A new mainline game in the Animal Crossing series. 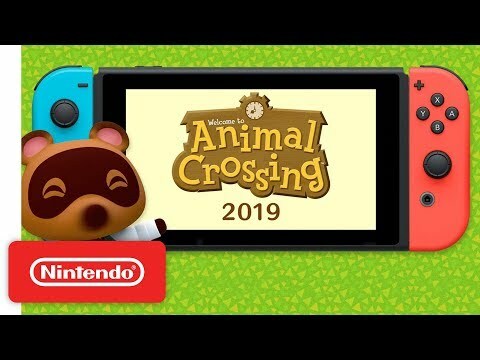 The upcoming Animal Crossing Switch Switch release date is 2019 in the US and the UK. Notify me when Animal Crossing Switch Switch is available.